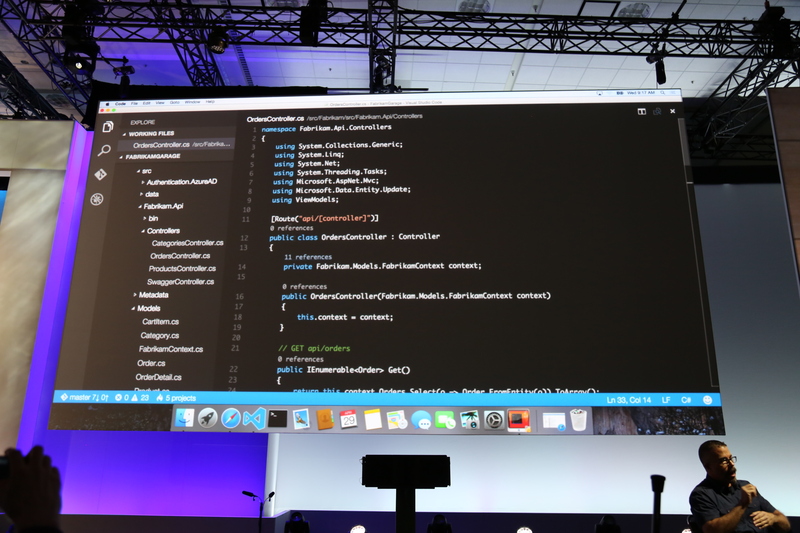 At its Build developer conference, Microsoft today announced the launch of Visual Studio Code, a lightweight cross-platform code editor for writing modern web and cloud applications that will run on OS X, Linux and Windows. The application is still officially in preview, but you can now download it here. “A lot of people use Windows as their development environment, but we are also seeing a lot of people on Linux and Mac,” S. ‘Soma’ Somasegar, Microsoft’s corporate VP of its developer division, told me earlier this week. “Instead of making them go to Windows, we want to meet them where they are.” Developers on these platforms are also often perfectly happy with using a regular code editor like Sublime Text instead of a full IDE like Visual Studio. 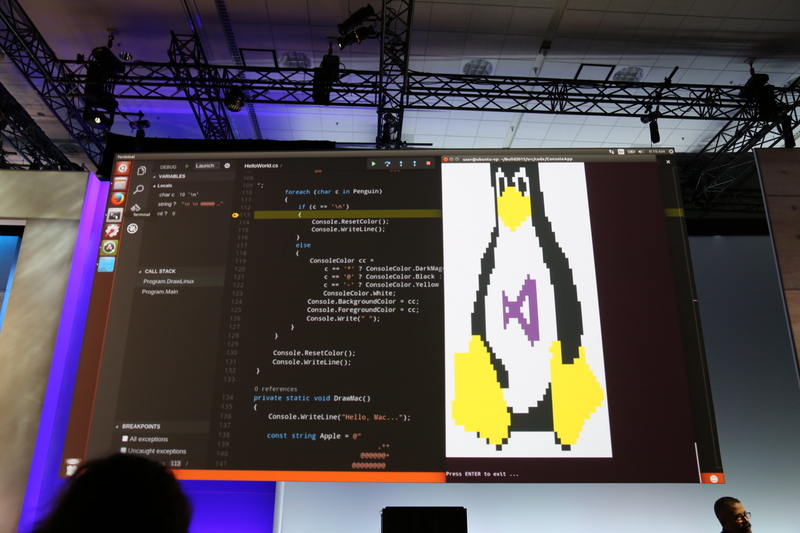 As Somasegar told me, the new editor is partly based on Microsoft’s experience with writing the online Monaco editor for Visual Studio Online, but the company also worked on bringing some of Visual Studio’s language features to Visual Studio Code. 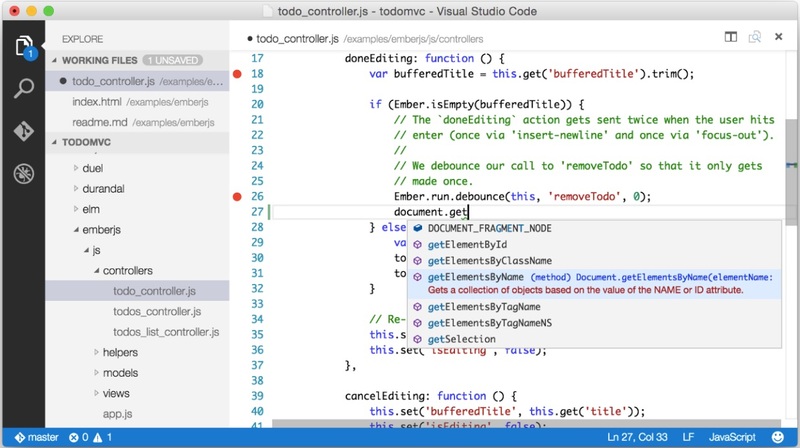 These include the Roslyn project, for example, Microsoft’s .NET compiler platform and Microsoft says the language services it built for Visual Studio Code will be available in other editors as well, including Sublime Text, Vi and Atom. Some of these language features are also available to other editors. Not too long ago, Microsoft launched a TypeScript plug-in for Sublime Text, for example, and Somasegar tells me the company is committed to launching similar projects in the future (it’s all about meeting developers where they are, after all). Today’s announcement will surely come as a surprise to many. It does, however, fit in well with the direction the company’s developer group has been on for quite a while now, be that the open sourcing of .NET Core (and taking that platform cross-platform) or the launch of the free Visual Studio Community edition. Only a few years ago, today’s announcement would have come as a shock. Now, it’s more of a nice surprise.